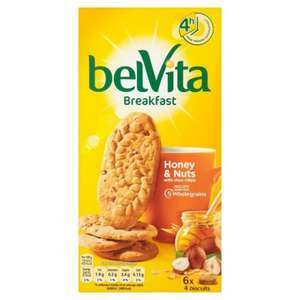 Belvita are not passionate. All they are trying to do is to get you to eat BISCULTS first thing instead of for tea breaks and evenngs in front of the telly. I've tried these. Just overpriced, over exaggerated biscults.